Get Your Questions Answered, TODAY! 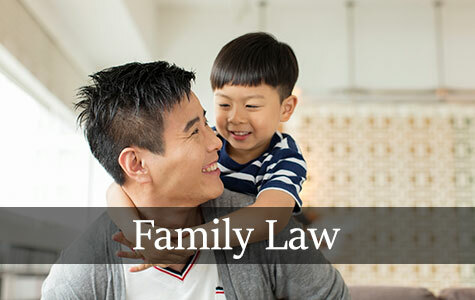 Whether it’s your family or the need for criminal defense, your choice of representation can be the reason you win or lose. The St. Petersburg, Florida based attorneys at Barnett Woolums, P.A. have the experience, tenacity and dedication you need for a good outcome. Erin Barnett and Erin Woolums are former Pinellas County prosecutors. With a combined 30 years’ experience, they understand what the courts want and how they want it. 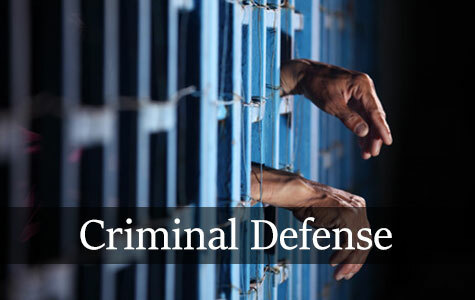 Their familiarity with the Pinellas County Courts and personnel helps provide you with the best possible defense. After all, when it’s all said and done, it’s your freedom and rights you want protected.